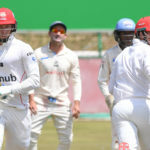 Day three of the 4-Day Franchise Series saw the Lions and Cobras race to comprehensive victories, with the Dolphins poised to follow suit on day four. 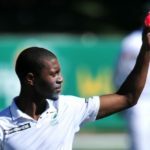 Jason Smith’s vital 92 to help the Cobras post 337 on day two of their 4-Day Franchise Series clash against the Titans, is KHALID MOHIDIN’s Play of the Day. 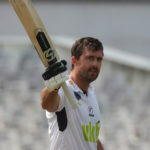 Day two of the 4-Day Franchise Series saw the batsmen coming into their own as the Titans regrouped to keep themselves in the game against the Cobras, the Lions took a healthy lead over the Knights and the Dolphins cashed in against the Warriors. 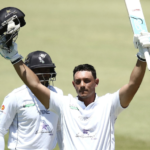 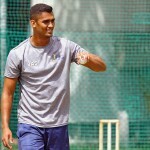 Jason Smith says being drafted for the Mzansi Super League has boosted his confidence, and he thanks Cobras coach Ashwell Prince for backing him, writes KHALID MOHIDIN. 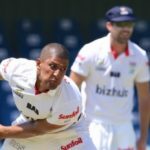 The Cobras have stamped their authority over the Lions in Johannesburg with a commanding 414-run lead after both team’s first innings. 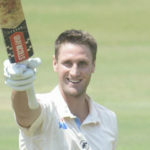 Pieter Malan powered through day two as the Cobras took a 23-run lead to end on 302-6 against the Knights at Newlands on Tuesday. 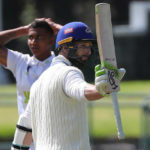 The Cobras put in a solid bowling performance on day one to bowl the Knights out for 279, despite a solid 100 from middle-order batsman Pite van Biljon. 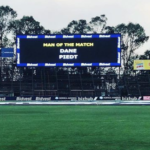 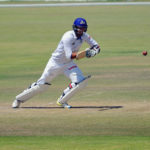 Cape Cobras coach Ashwell Prince says his players are relishing a return outdoors with their 4-Day Series opener at PPC Newlands against the Knights, starting on Monday. 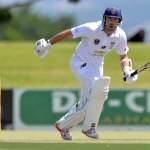 SACricketmag.com previews the 4-Day Franchise Series. 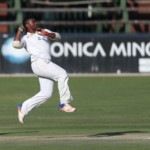 In this preview, we look at the Cobras’ season ahead.